My husband travels to Nellis AFB in Las Vegas pretty regularly for work & I went on his most recent trip with him. Because I already have a client base, I sent out an email to my subscribers (SUBSCRIBE HERE) asking if anyone would be interested in my new Storytelling Sessions & I had a ton of interest. I did 5 storytelling sessions & still turned some people away! Turns out people want family films with their photos! Who knew??? I love how you always document families in such a lifestyle way. This storytelling session in Las Vegas is so great! I can’t wait to see what kind of beautiful images you create in Colorado Springs! I love how you captured their energy and love! And the family film is so precious! This family film is so sweet. There is so much love within this Las Vegas family. Oh how I just love film and how it adds just a whole new element to the memory. Family films are extra special because you can really hear that child laughter and see how small they were in your arms. LOVE! What a beautiful Las Vegas family film session! That black and white image of them on the bed is stunning! Oh how fun! I love that you offer family films with your photo sessions! What a fabulous family session in Las Vegas, great that you are building a client base there! My partner works for a company in Scottsdale, I need to work on my client base there! 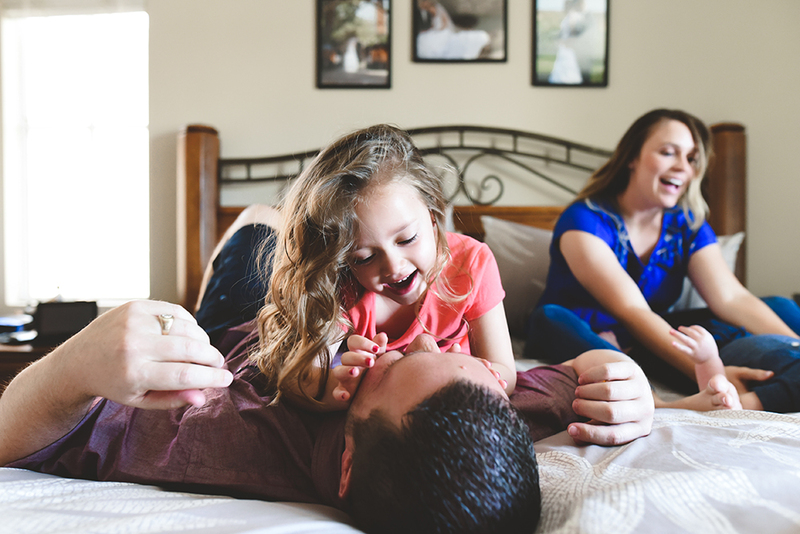 Such a great at-home family session! These are all so precious! They will definitely treasure this family film for generations to come! Las Vegas is lucky you will travel there for photos! They way you capture a family is so amazing! I would be thrilled if I was this family. Are you located in Colorado Springs? Well just take my breath away! 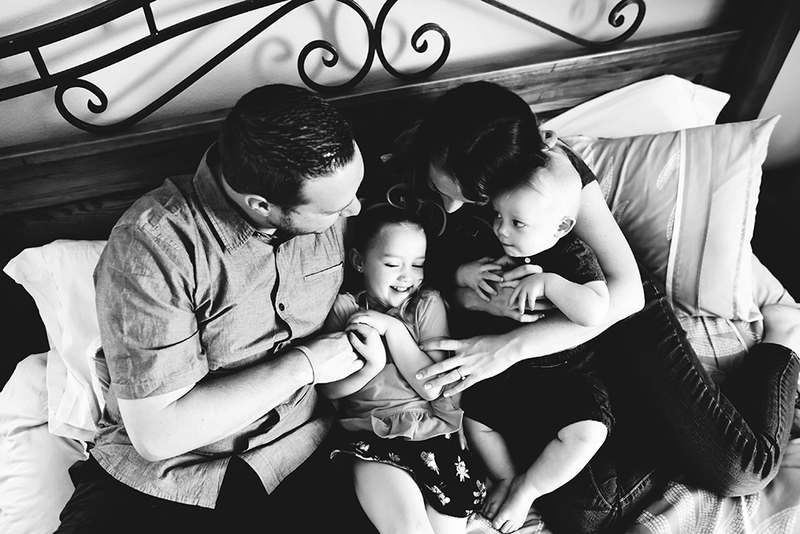 This was a lovely in home family session…. do you travel outside of Las Vegas? 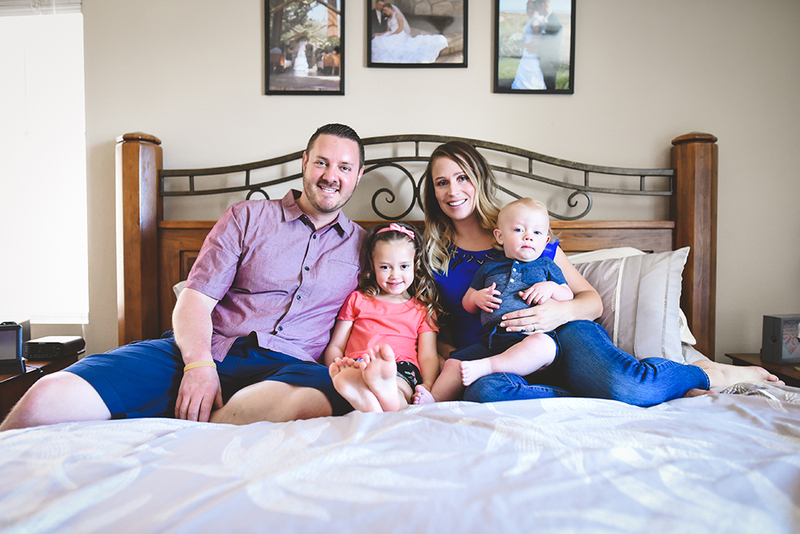 what a beautiful Las Vegas lifestyle family session! they are all so happy and you have captured them so perfectly! Hi Sarah! I’m always available for travel! And I regularly travel from Colorado to TX, KS, and NV for sessions! More specifically Wichita, Dallas, and Vegas! I send an email out to my list of subscribers in that area when I come to visit and book people from there. It has been so fun traveling and doing these Storytelling Sessions and family films! Yes, I am currently living in Colorado Springs! And thank you! I’m finding people want family films with their photos…the movement and audio captures SO much more than photos alone!